The Hateful Days Pair consists of Analogue: A Hate Story and Hate Plus, both created by Christine Love. VNs don’t get enough attention on Steam, buried underneath just about every other game. There are very few VNs on Steam, much less good VNs. Analogue and Hate Plus, however, really surprised me, and in a good way. Both games were excellent. Very in-depth, although confusing at first I must say. I found myself engrossed deeply into the story of Analogue, which continued into Hate Plus. One of the better stories I’ve had the joy of experiencing in a VN lately. 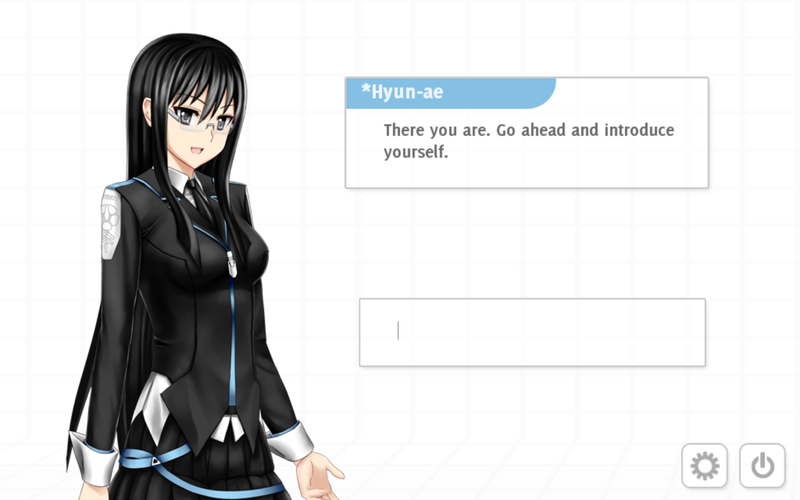 Analogue: A Hate Story serves as an introduction to the series, in Steam’s eyes at least. Digital: A Love Story actually came first, with Analogue set several centuries after the events that occurred in Digital. I didn’t realize this going into Analogue, so the story was rather confusing and hard to get into. I still haven’t played through all of Digital, but if I had played it first, I’m sure that I’d understand at least half of what was going on in Analogue. The events of Digital: A Love Story took place “five minutes into the future of 1988”, or, to put in understandable terms, an alternate future of 1982. The game is played entirely through an old bulletin board system and details the events leading up to its sequel, Analogue: A Hate Story. Digital’s story is based around a mystery surrounding the deaths of various AIs. The protagonist has an online relationship with another girl, both attempting to solve said mystery. In Digital, the protagonist never speaks, all messages being implied. Enter Analogue: A Hate Story. The game is set thousands of years into the future, 600 years after the disappearance of the Mugunghwa, a ship that had lost contact with Earth and has just now suddenly reappeared, long after its disappearance. The protagonist is tasked with going aboard and retrieving any logs that could possibly determine what had happened to the ship. The logs, however, cannot be obtained too easily. 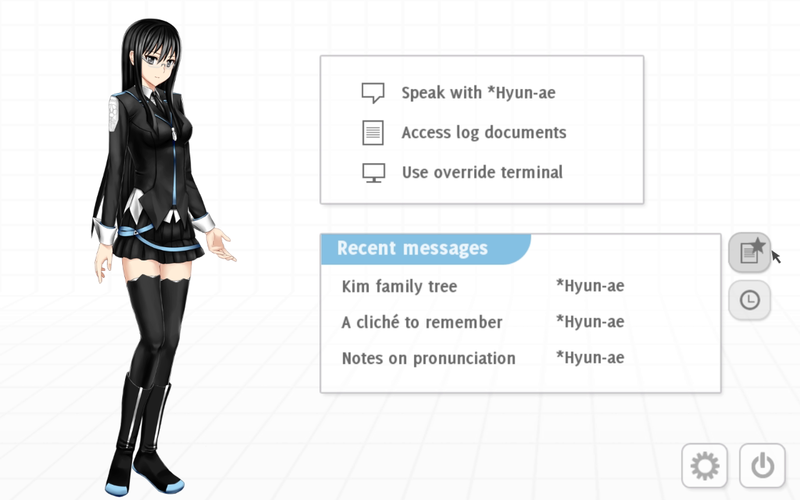 The AI in charge of the ship, *Hyun-ae, slowly reveals more and more logs ot the protagonist, detailing the tragic events that occurred aboard the Mugunghwa. Both Analogue and Hate Plus have fantastic stories, penned by Christine Love. The storytelling is laid out a bit weird though. The logs obtained are not in chronological order, but are instead unlocked in a seemingly random order, determined by the answers given to the AIs’ various questions. The different AIs have varying personalities and there are a variety of outcomes that can be achieved based on how each AI is treated throughout the course of the game. The non-linear style is a trademark in VNs these days and is a great improvement over Digital’s more linear approach to storytelling. I love the AIs in the series. I am very prone to becoming attached to characters whilst playing a VN, and this series is no exception. *Hyune-ae being my favorite. 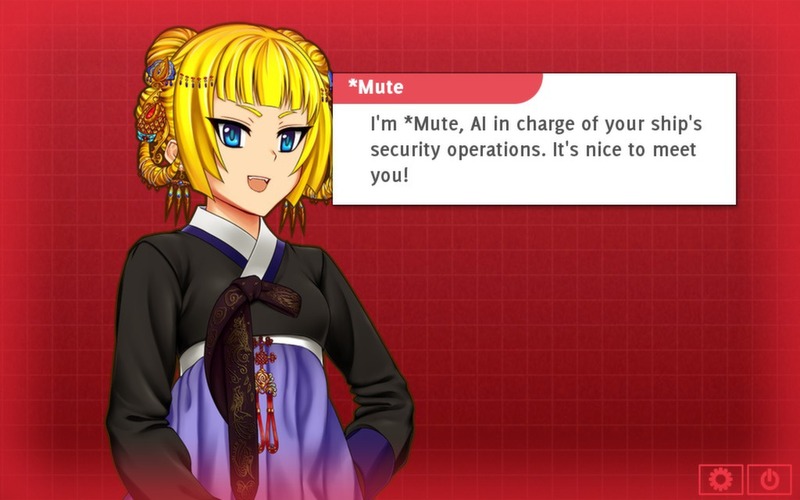 There’s another AI, *Mute, but *Hyun-ae is best AI. The game lacks any type of voice acting. A lot of VNs do have voice acting (usually Japanese), but Analogue and Hate Plus do not. It didn’t matter too much, as it is a VN, so the time spent playing the game will be spent reading, not listening. Although both game’s had a very nice soundtrack worth mentioning. In fact, the soundtrack can be purchased alongside the game (or individually) on Steam, be sure to check that out! Concerning the gameplay of both games, don’t expect much. It is a VN after all, so much gameplay shouldn’t be expected, but instead, expect a lot of reading. 90% of the game is reading the various logs and such presented by the AIs. When there is actual “gameplay”, it’s in the form of Q&As. The player’s decisions can have a major effect on the outcome of the game. You’ll also have access to a console, which acts just like how a console should: input commands, get results. Due to the two games’ non-linear style of gameplay, a lot of replayability should be expected. There are several outcomes (a few of which proved difficult to get, for me at least), which may occur depending on the player’s decisions during the course of each game. I played through both a few times and was pleasantly surprised each time I played through. I even figured out how to make *Hyun-ae wear costumes (like a maid outfit, heh). 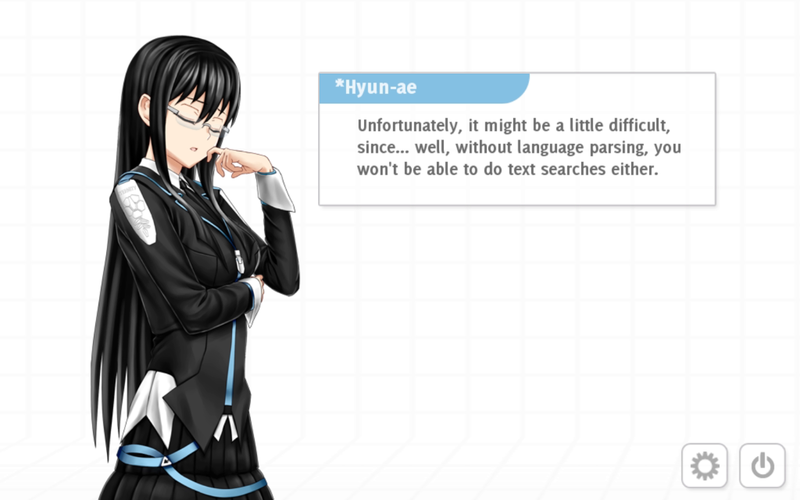 Analogue: A Hate Story and Hate Plus are excellent VNs, a rare site on Steam. I highly recommend both games (and their corresponding soundtracks!). Oh, and did I mention that there’s an achievement in Hate Plus that is only unlockable by taking an irl picture of you sharing cake with *Hyun-ae and sending it to Christine? Yeah, that’s definitely the best achievement I’ve seen on Steam. Ever.